With Valentine’s Day edging closer I thought I’d share with you some ideas for gifts for the big V Day. Let’s start with the guys shall we? If you’re feeling like a Domestic Goddess or you’re a little strapped for cash this year, try baking a batch of my Banana Bread Beauties. After all the way to a man’s heart is through his stomach! If the man in your life is a fan of the hard stuff, why not treat him to a glass to drink his favourite tipple from? 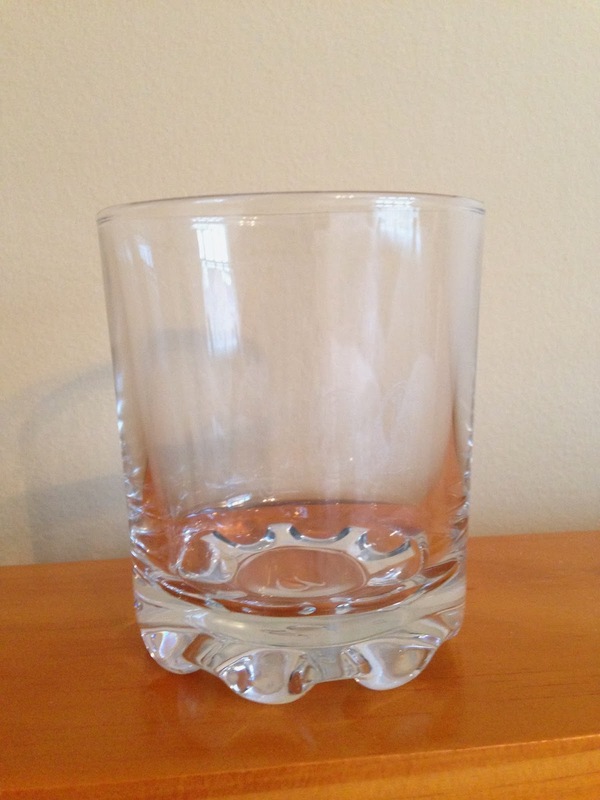 This Whisky tumbler has a strong sturdy base, but can also be personalised with engraving. If you’re going to treat him to a Whisky glass, you’ve got to provide him with something to put in it! This Talisker 10 year old Whisky will go down a treat! This simple and sleek watch is great for the Fashionister in your life. Handy if he tends to forget what day of the week it is! If your dapper gent is always in a suit, this Stag lapel pin is great for adding a funky twist to a classic suit. This DIY Pinhole camera is an all rounder. Perfect for those who like constucting things, photography fans and those who think they were born in the wrong era. Go old school and write him a love letter. Valentine’s is about telling your nearest and dearest what they mean to you, not about how much you spend. If you fancy the love letter idea, but feels it needs a bit of creative kick, try this message in a bottle. These biscuits are not only a bit of a light hearted approach to Valentine’s Day but sure to satisfy the snack attacks! A personal favourite of mine – and a throughly unique way of inviting you date to be, well, your date! They're fun aren't they? Treat yourself haha!